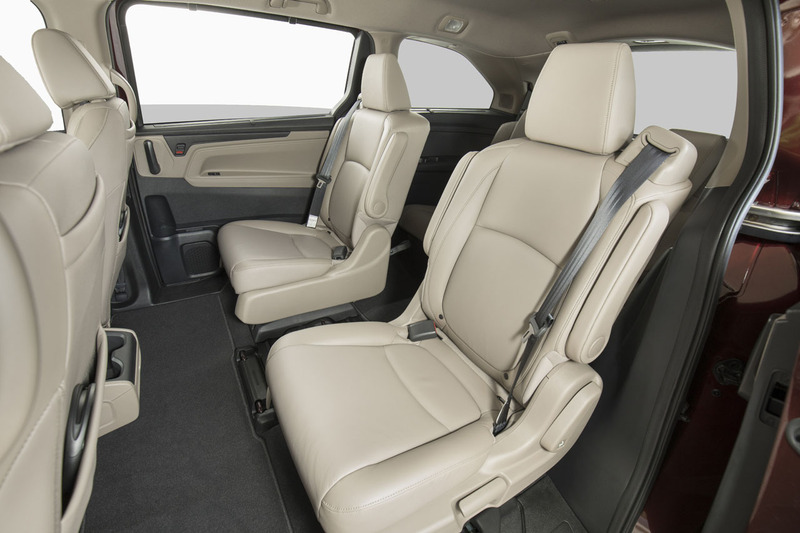 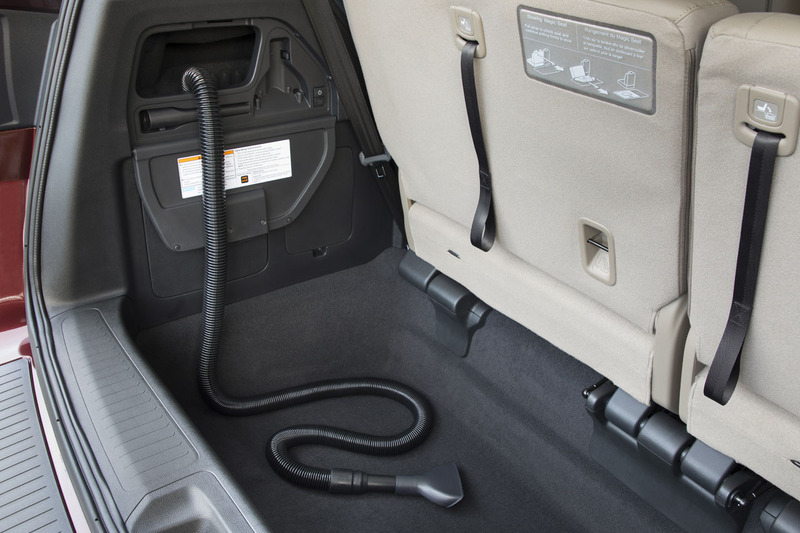 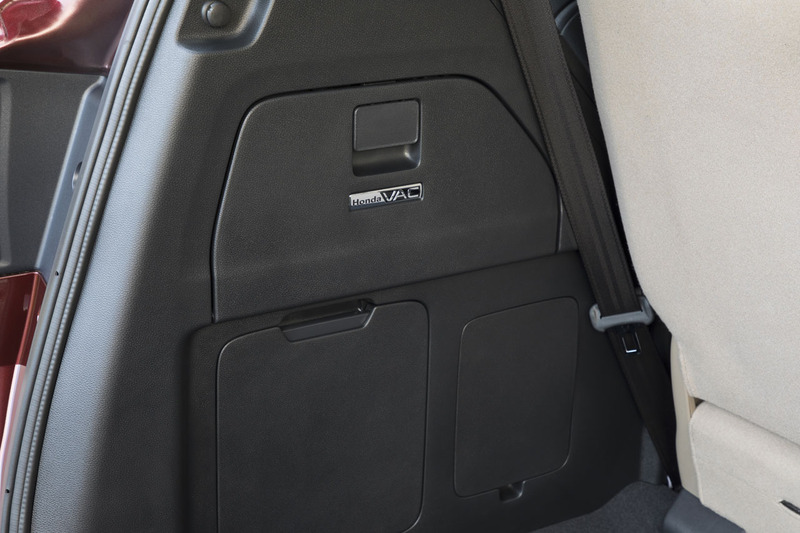 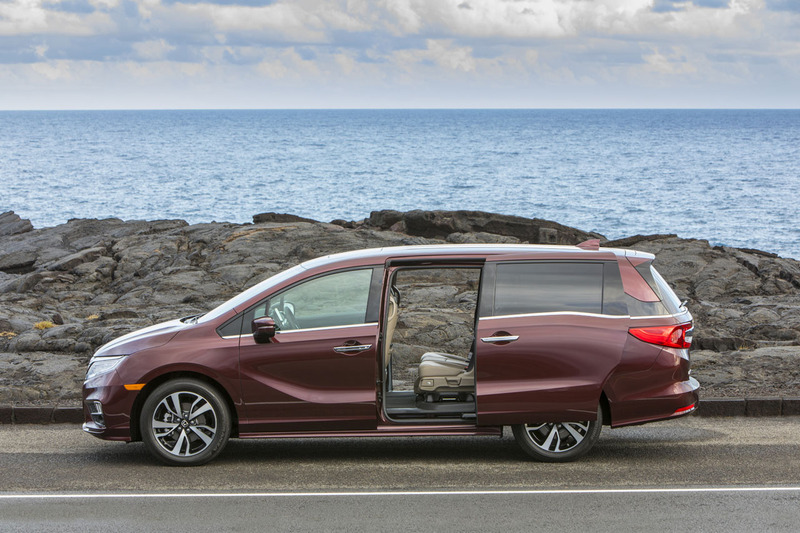 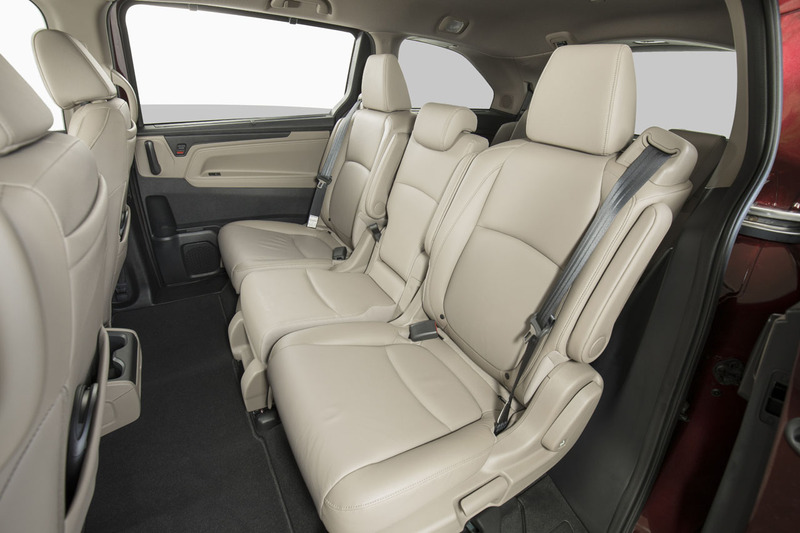 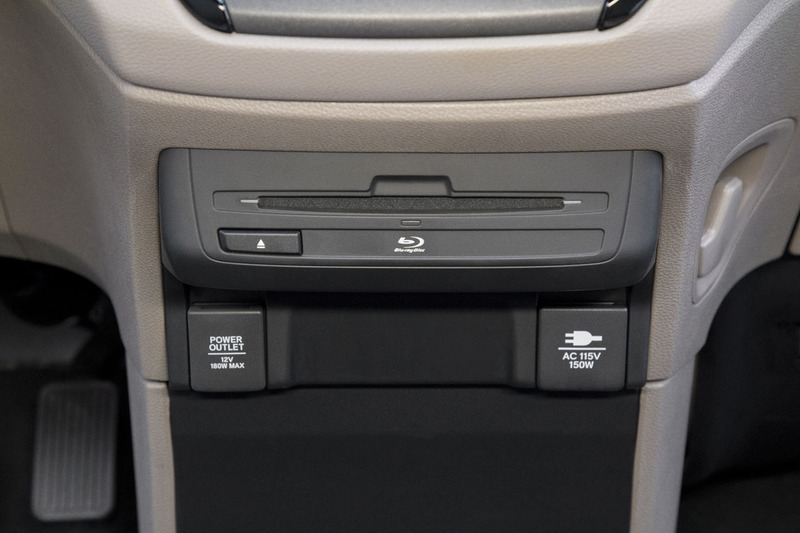 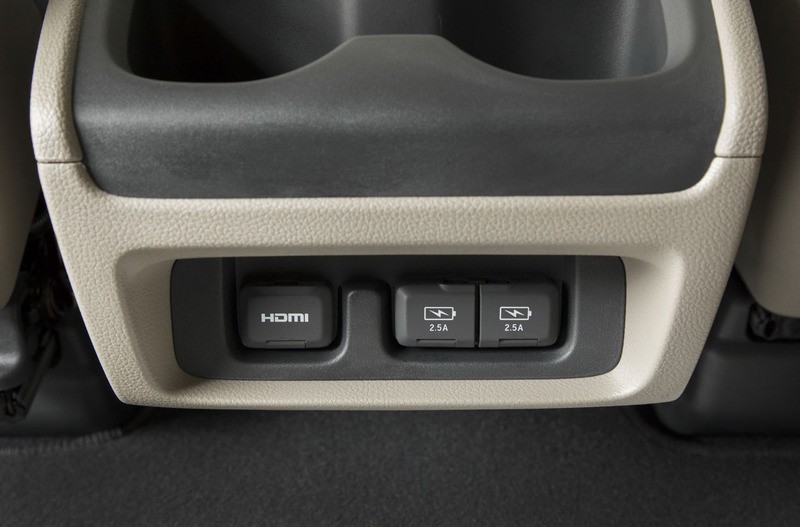 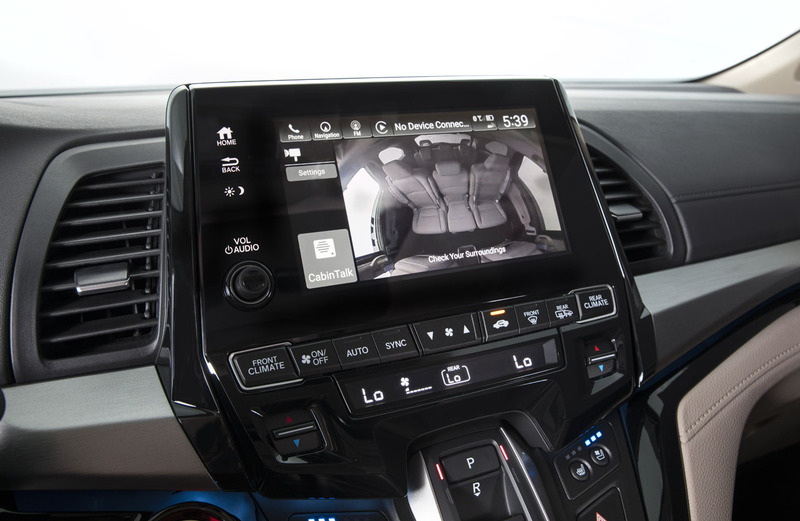 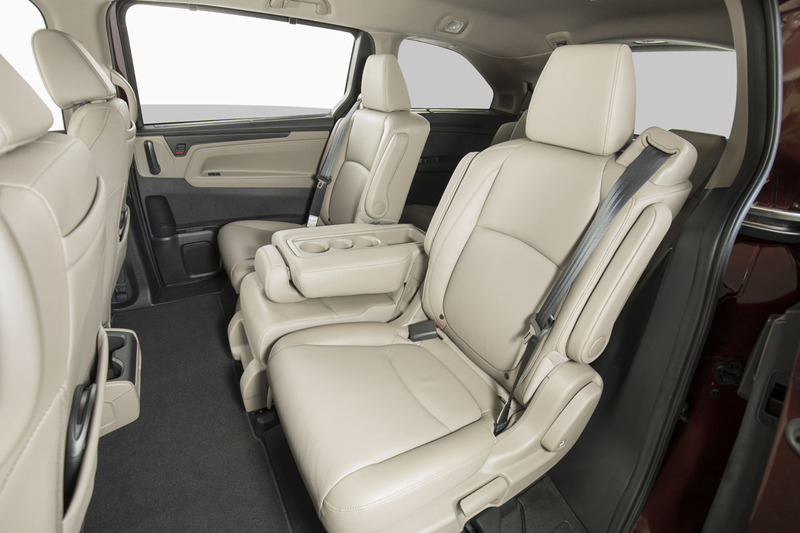 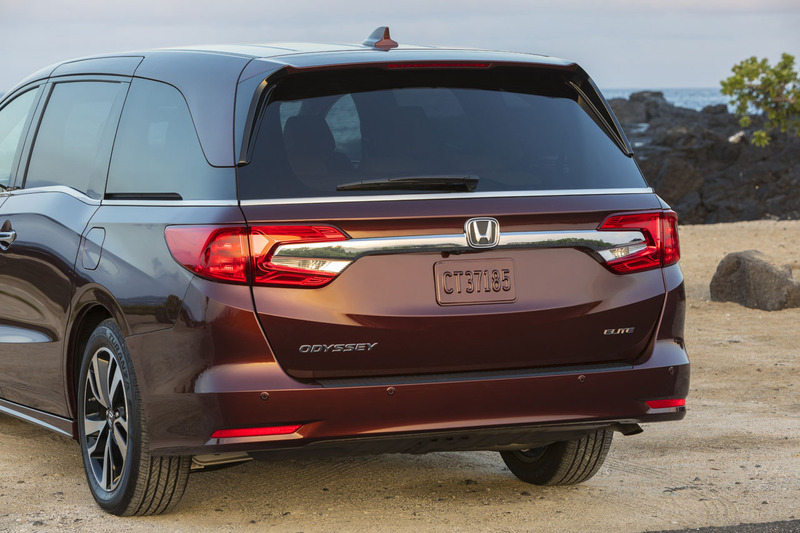 A key selling point amongst family buyers is safety, and there’s no safer minivan than the new Honda Odyssey. 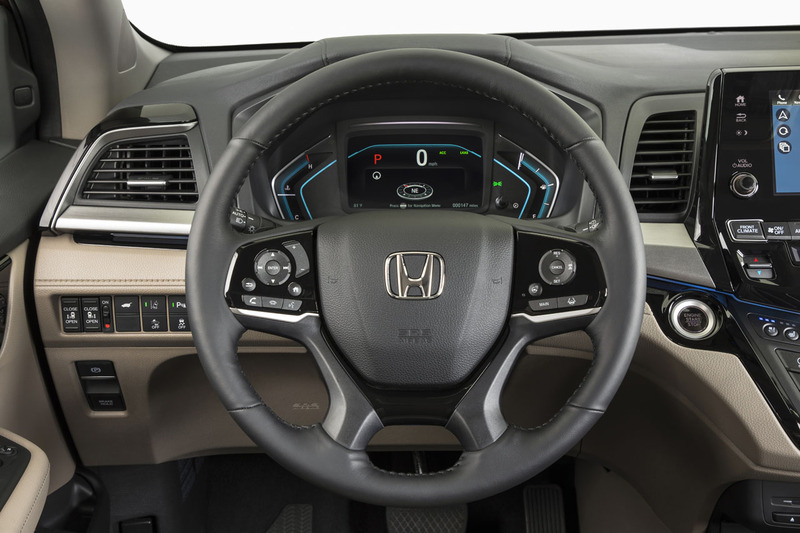 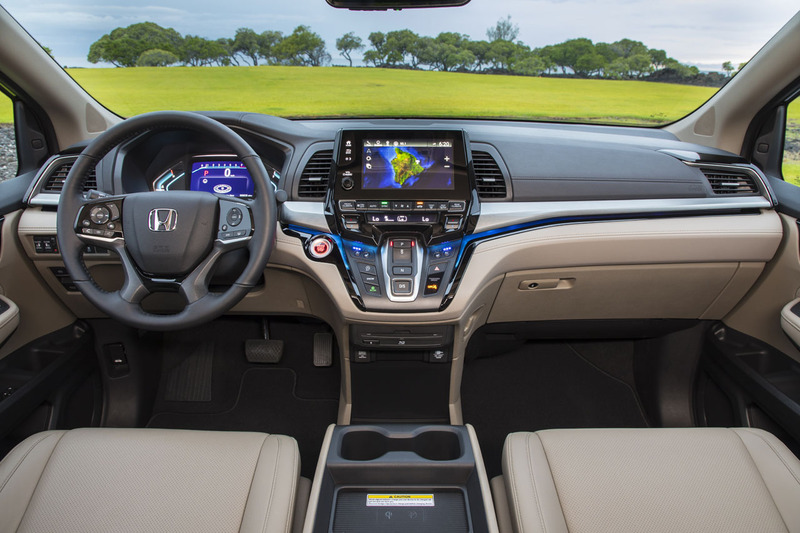 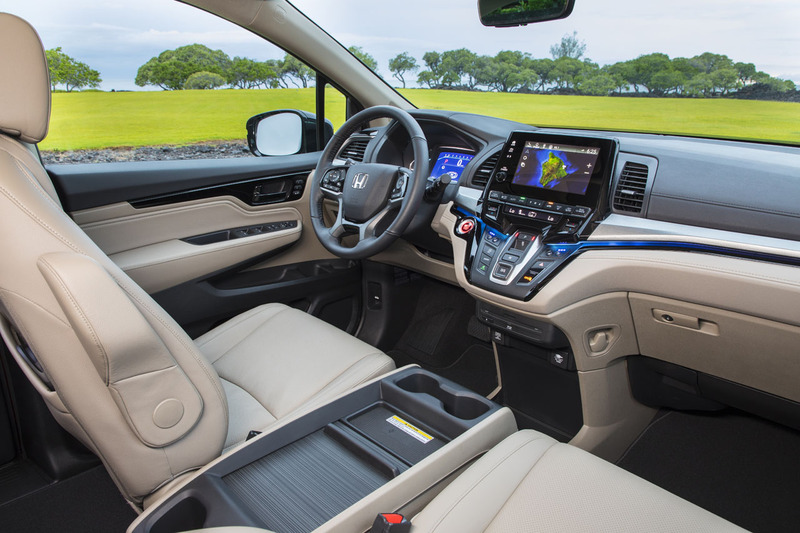 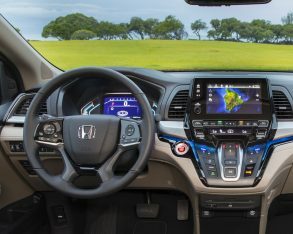 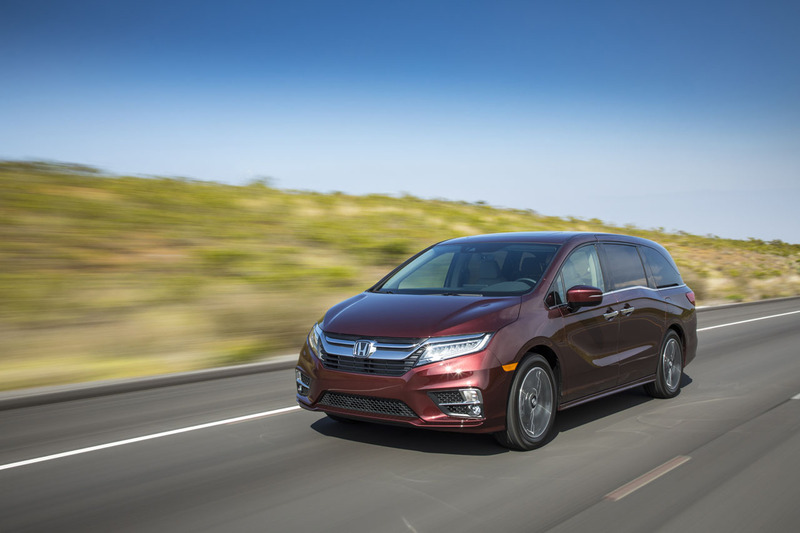 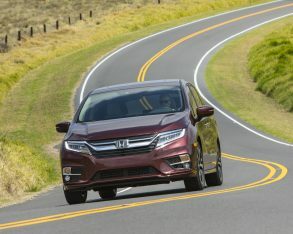 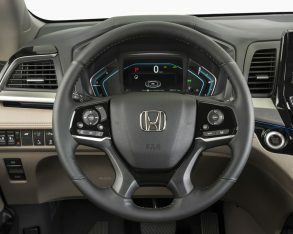 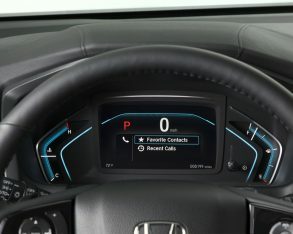 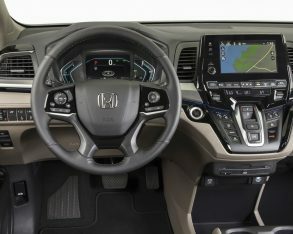 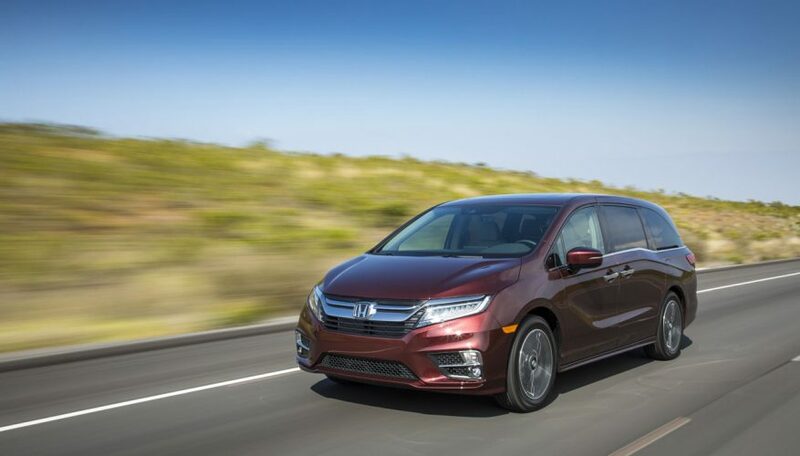 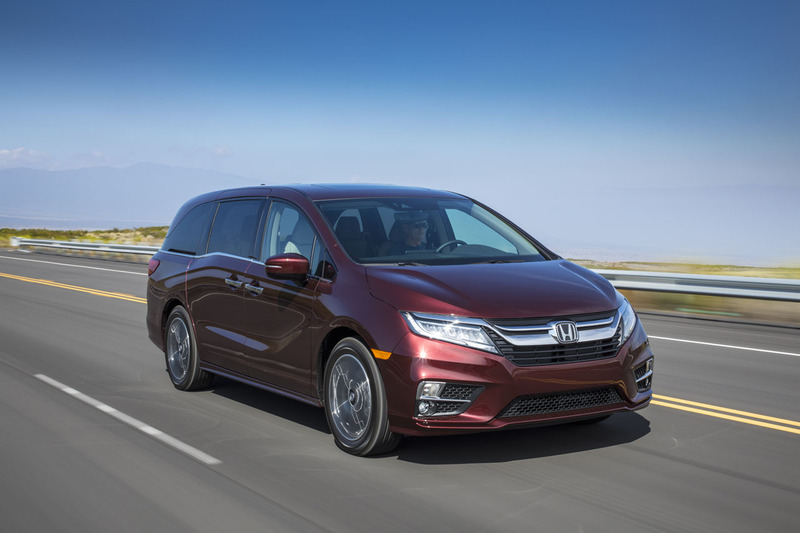 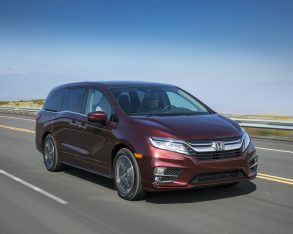 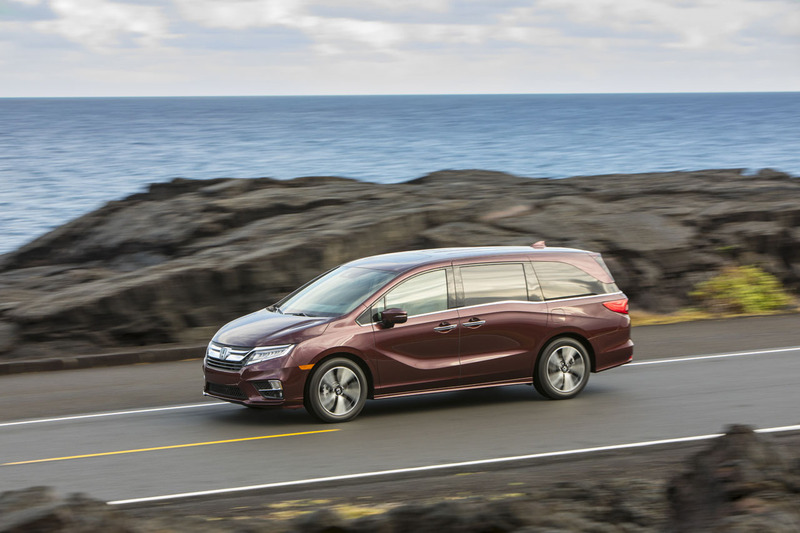 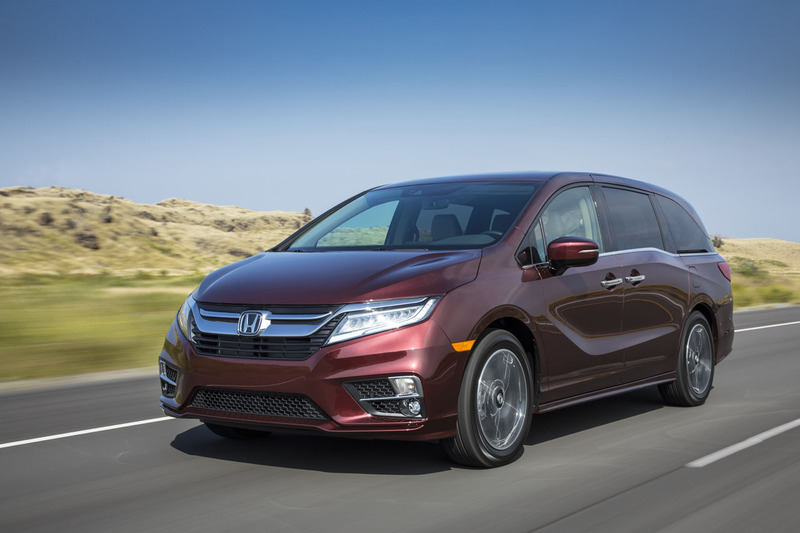 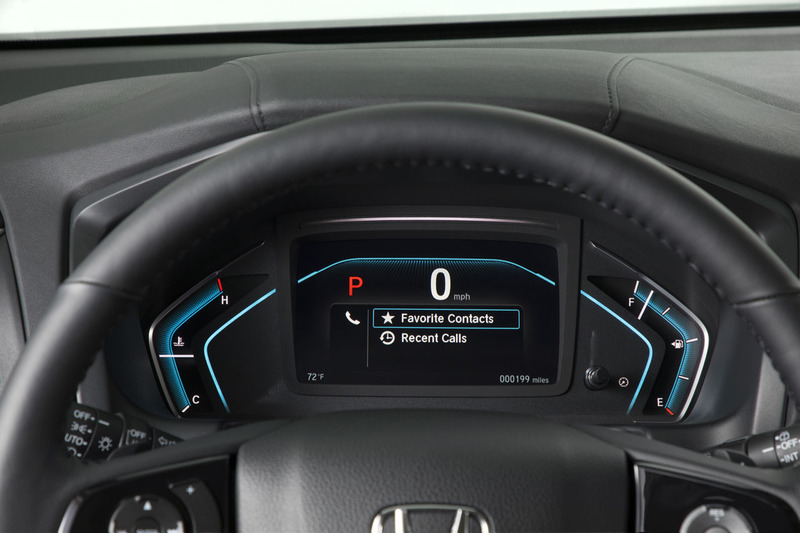 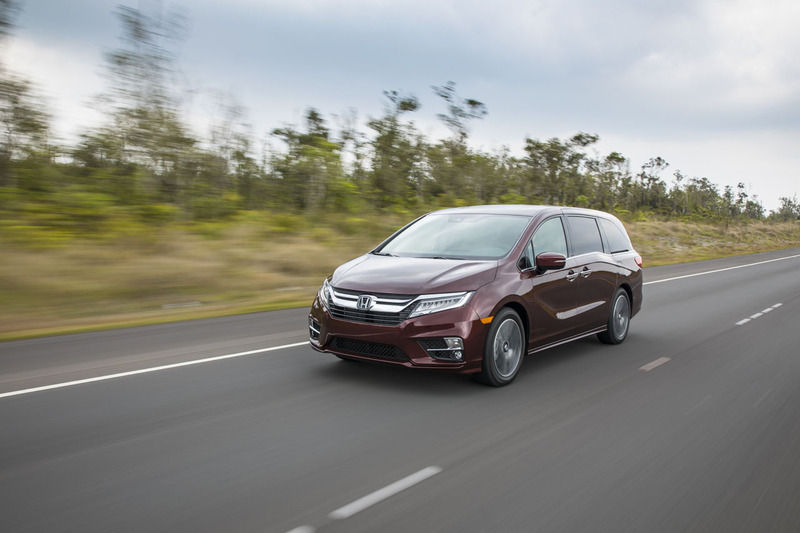 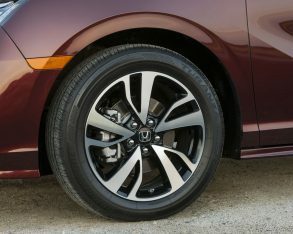 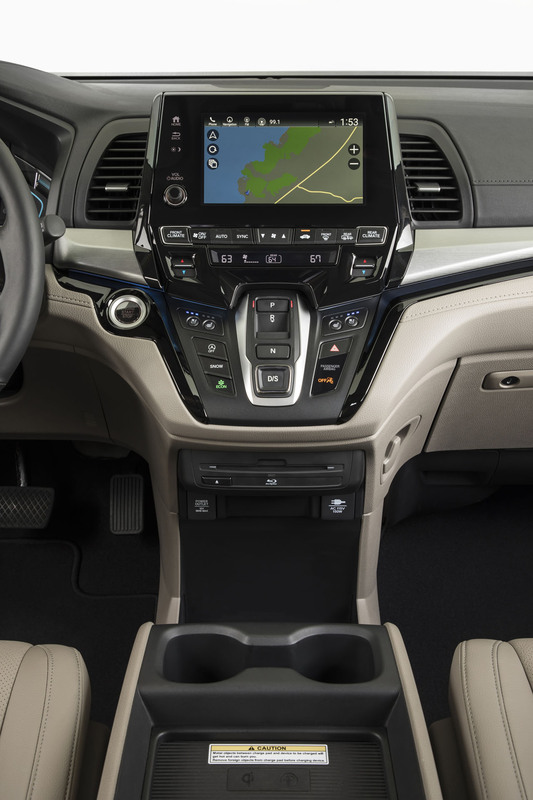 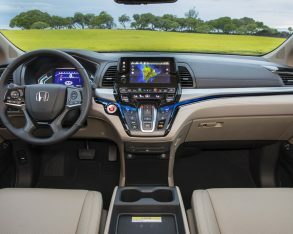 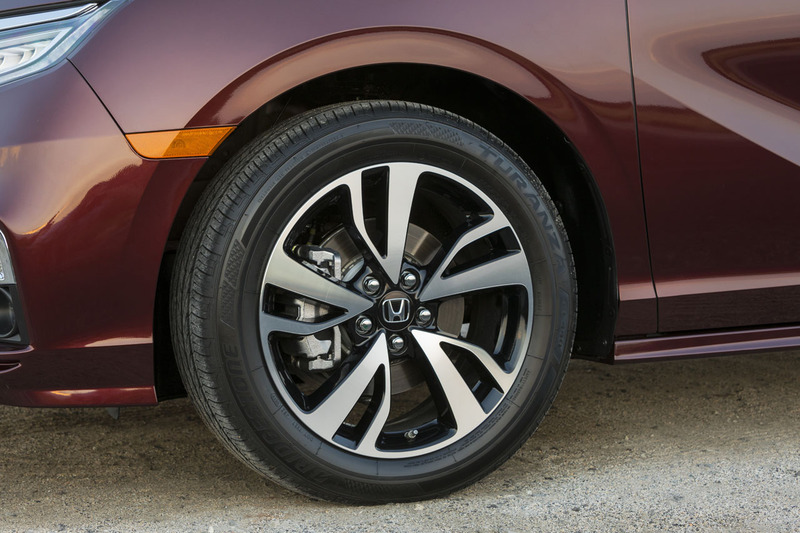 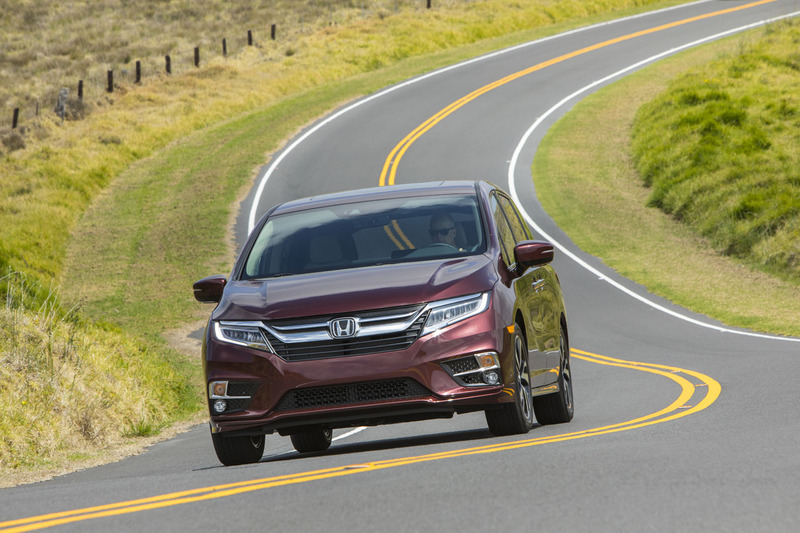 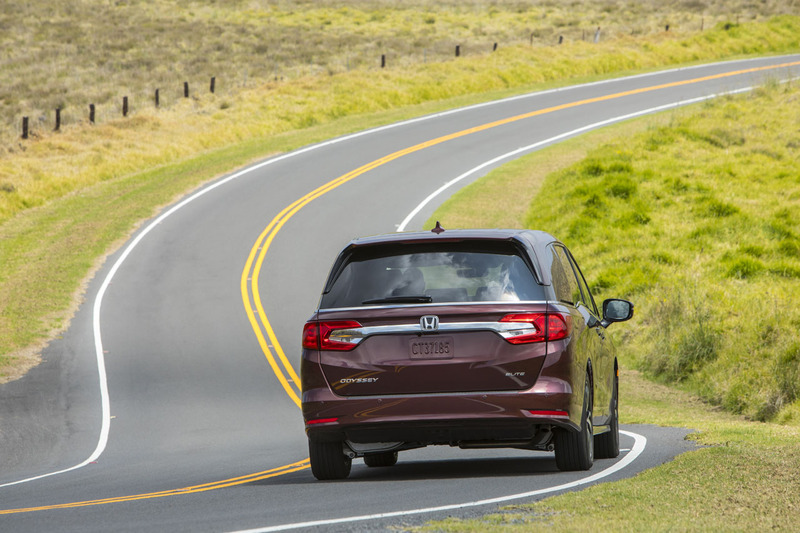 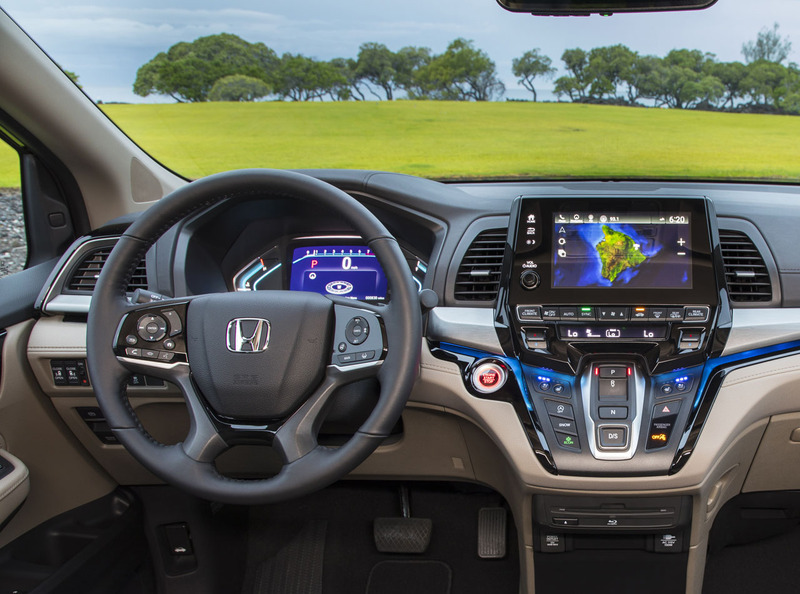 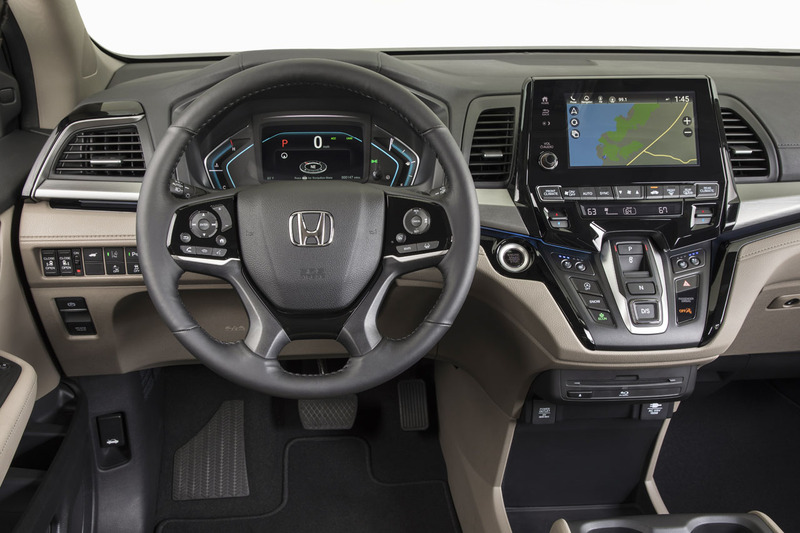 This point was made clear after the latest Insurance Institute for Highway Safety (IIHS) crash test results were tallied up and the Honda Odyssey earned highest marks for the critical passenger-side small-overlap front test. 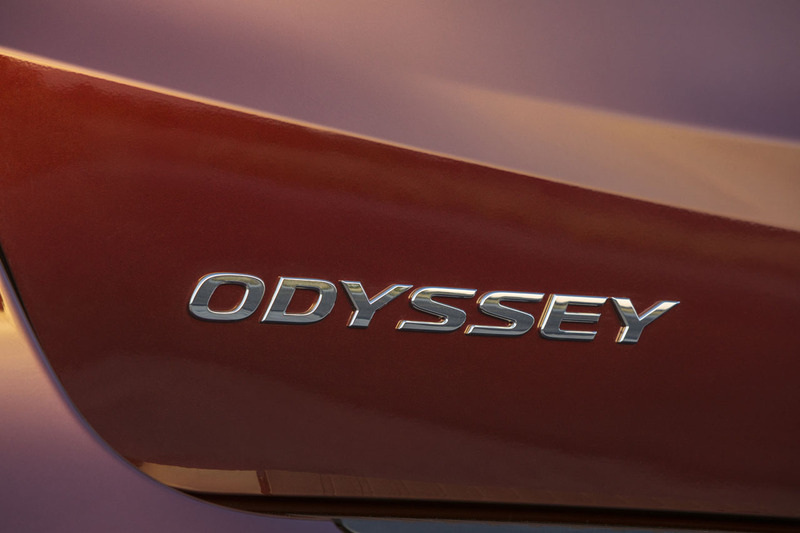 To be clear, the Odyssey achieved best-possible “Good” scores for all Crashworthiness categories, also including the driver-side small-overlap front test, moderate overlap front, side, roof strength, plus head restraints and seats, while the ease of use of its child seat anchors (LATCH) was rated Good + thanks to extra latch locations. 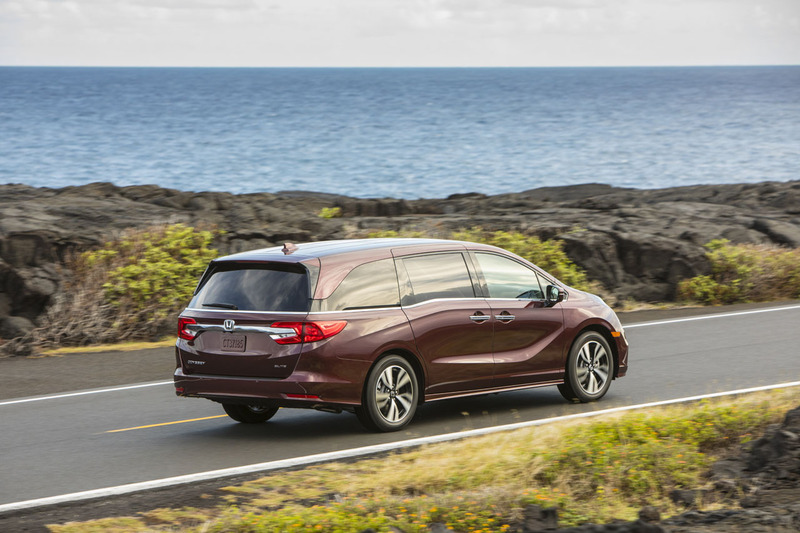 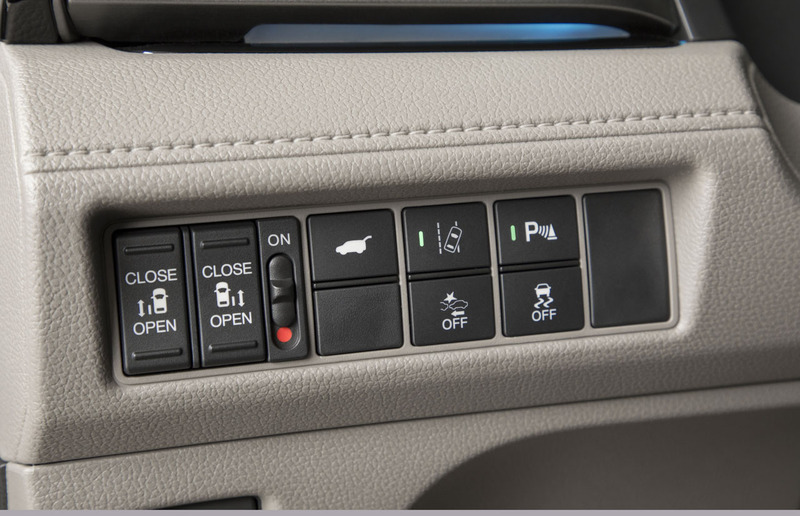 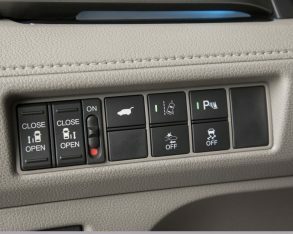 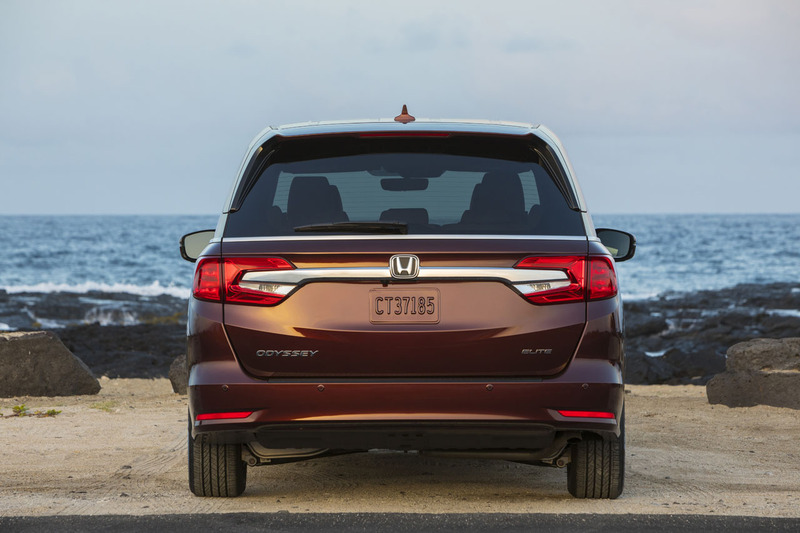 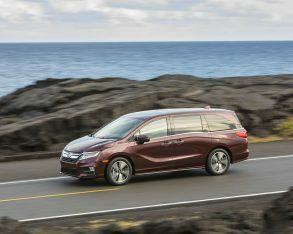 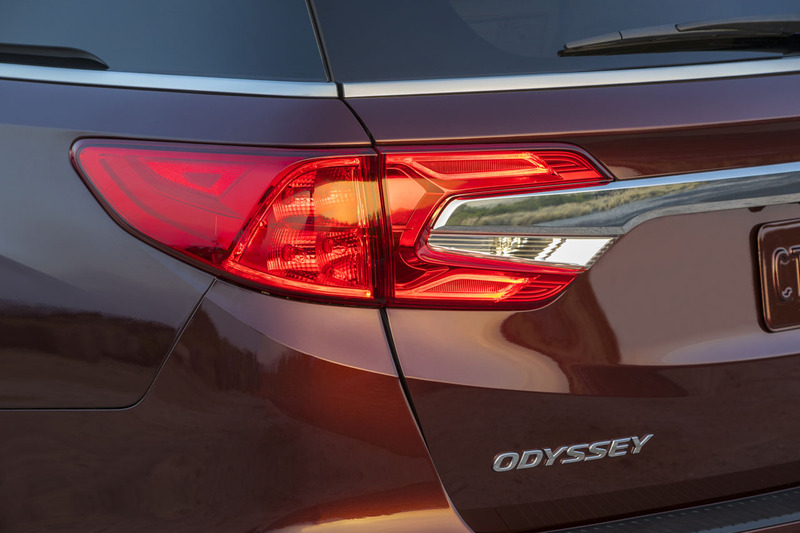 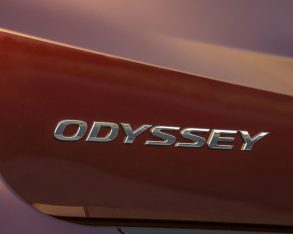 Also impressive, under the Crash Avoidance and Mitigation category the Odyssey achieved a best-possible “Superior” rating for front crash prevention when outfitted with optional equipment. 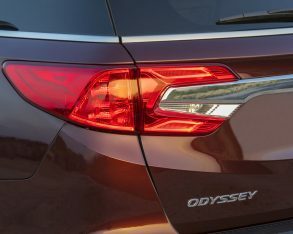 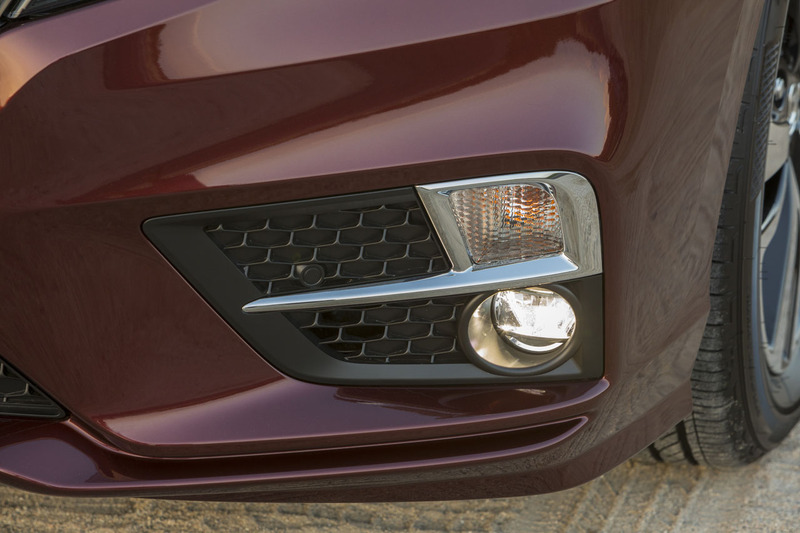 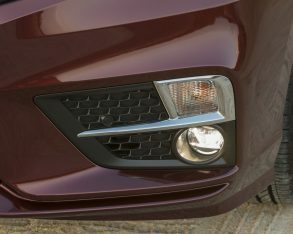 Only the Kia Sedona achieved a higher headlight rating, with the Toyota Sienna and Chrysler Pacifica also managed Acceptable scores for headlights. 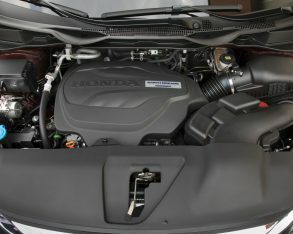 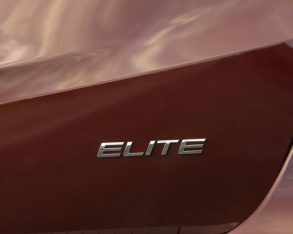 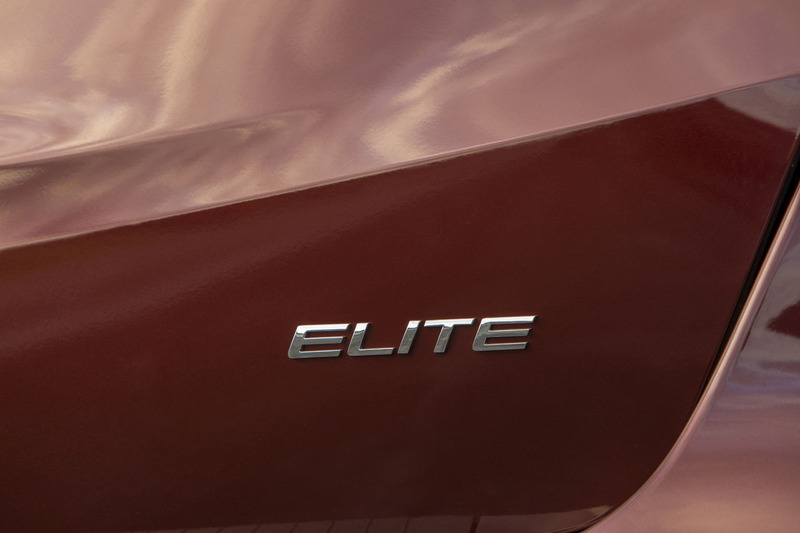 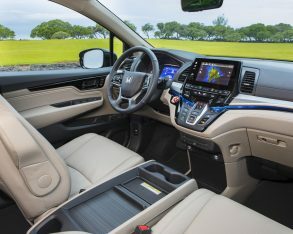 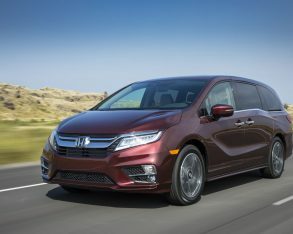 This said the Sedona showed “not rated” for the passenger-side small-overlap front category, which is probably better than the Pacifica’s Acceptable grade and the Sienna’s second-from-bottom “Marginal” rating. 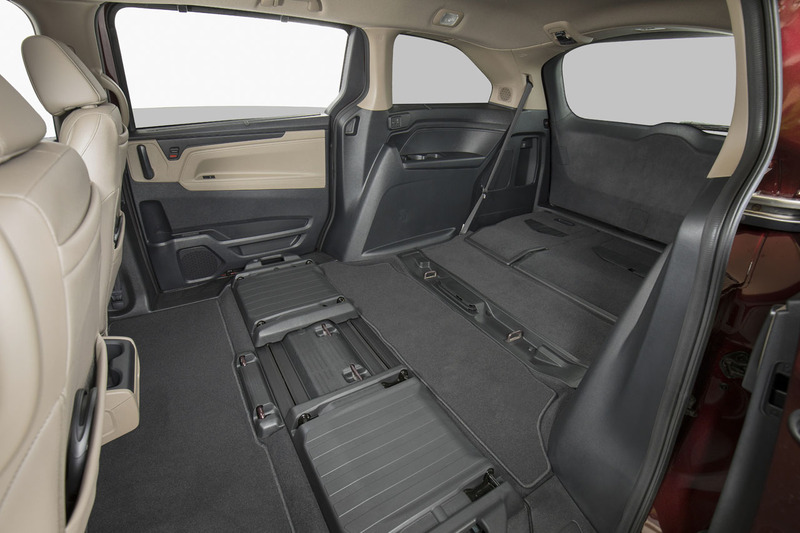 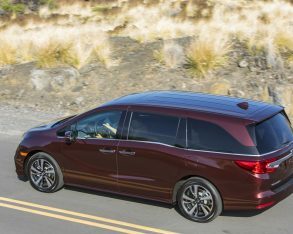 To clarify what this means, the Pacifica and Sienna didn’t achieve as high a rating because the structure around their front passenger compartment collapsed inward during the crash test, resulting in parts of the body structure entering the passenger area. 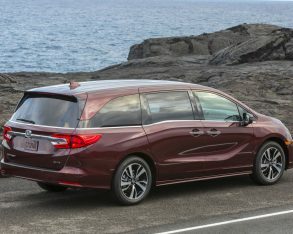 According to the IIHS report, the structural deformation with the Pacifica didn’t intrude inward enough to harm the front passenger, which allowed for its Acceptable rating, but the Sienna’s body structure intruded far enough into the front passenger compartment to potentially injure legs and feet, resulting in the below standard Marginal ranking (check the video below for actual footage of the crash tests to see how each van fares). 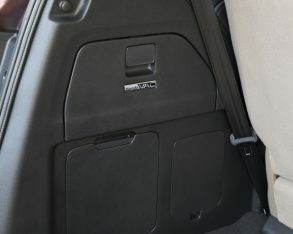 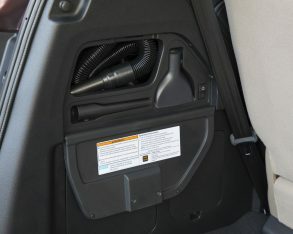 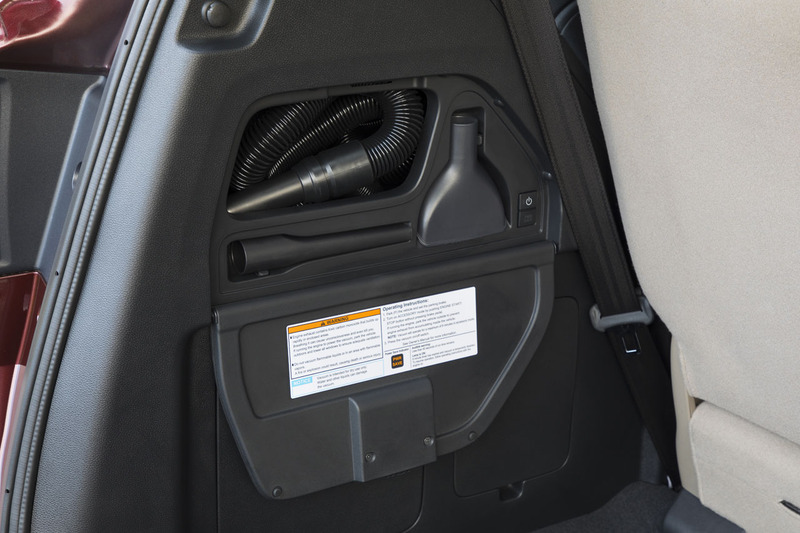 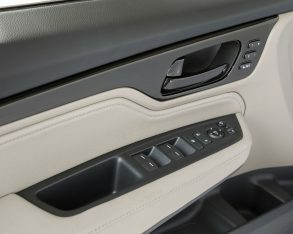 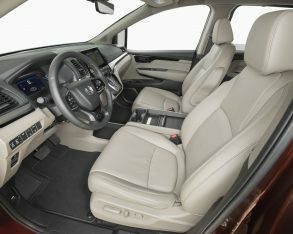 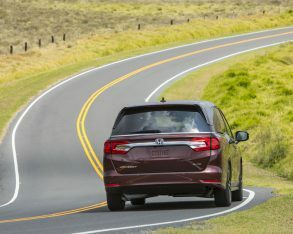 Speaking of Marginal scores, the Pacifica got the “M” word for the ease of use of its child seat anchors, whereas the Sienna improved on the Pacifica by getting an Acceptable ranking for child seat anchors yet only managed to eke out an Acceptable score for the driver-side small-overlap front test. 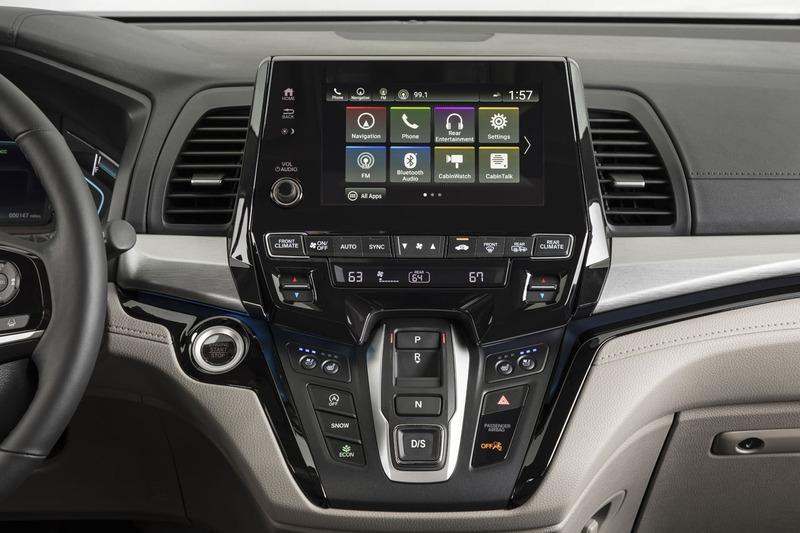 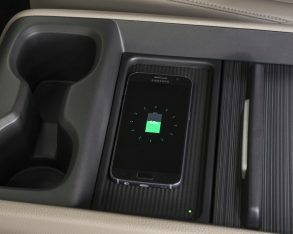 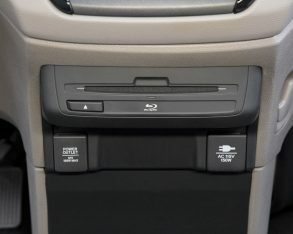 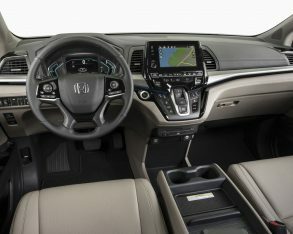 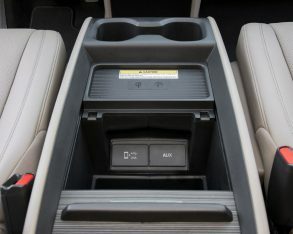 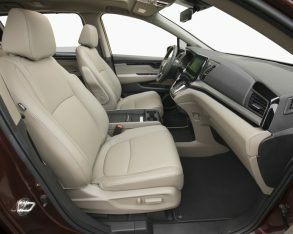 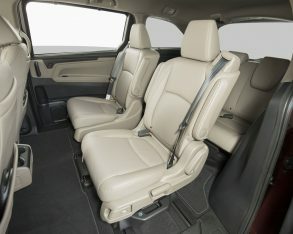 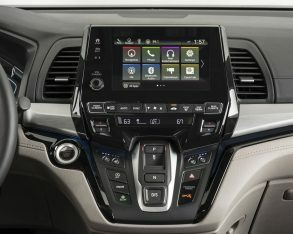 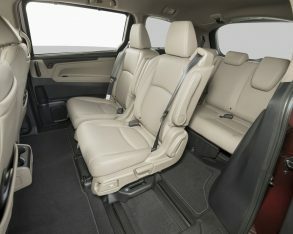 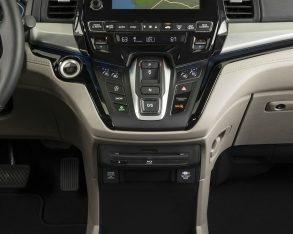 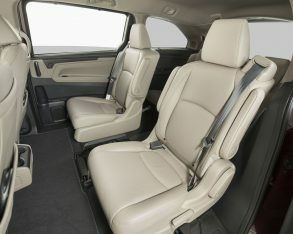 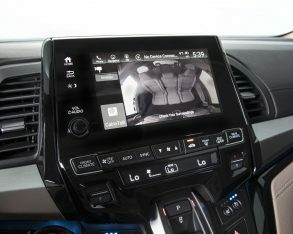 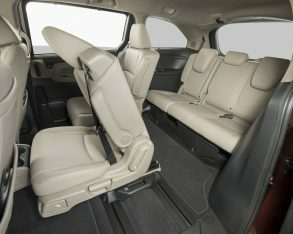 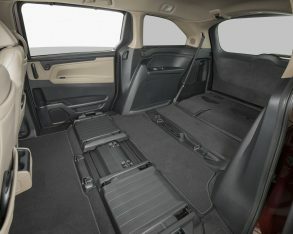 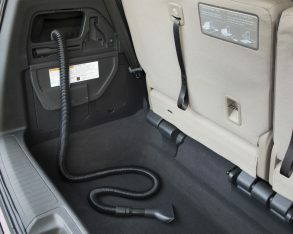 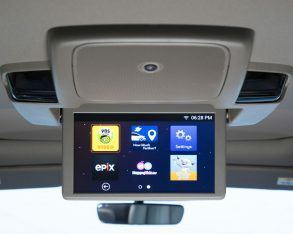 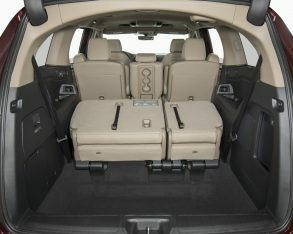 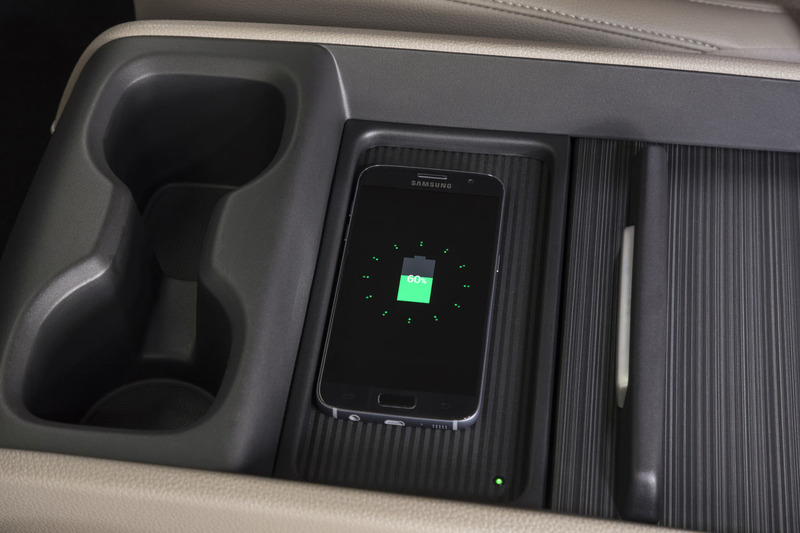 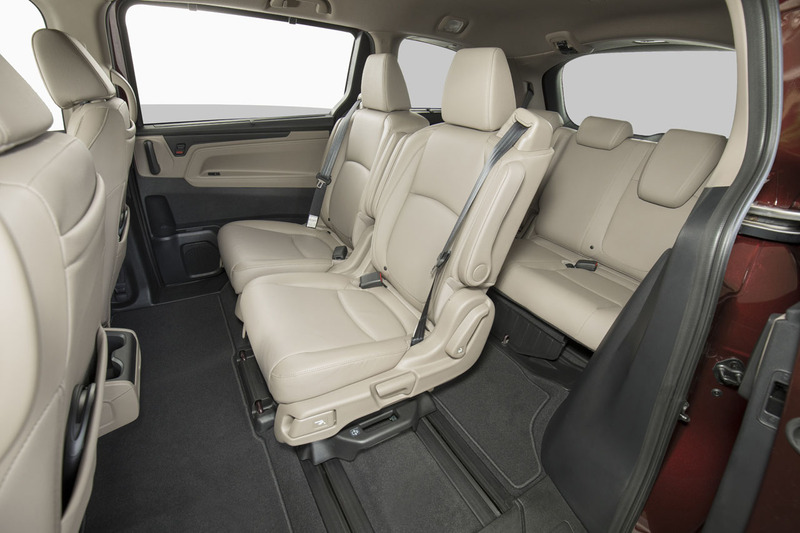 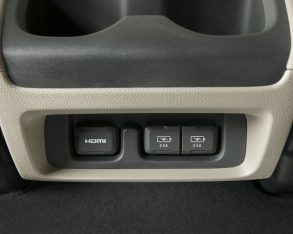 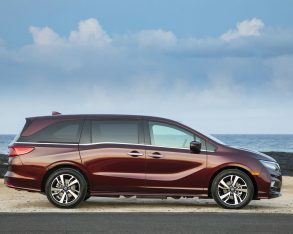 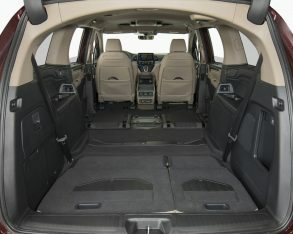 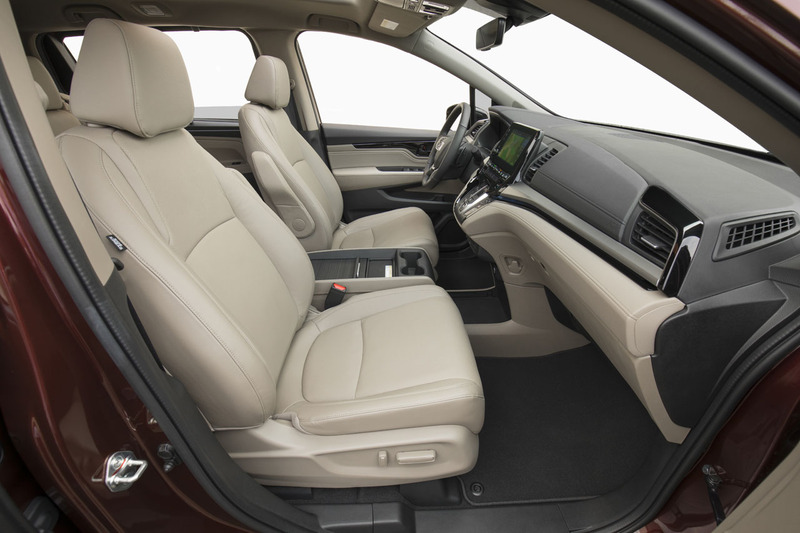 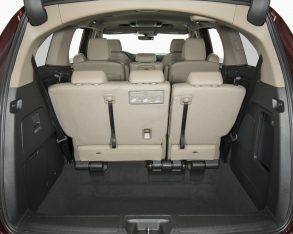 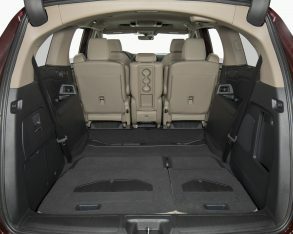 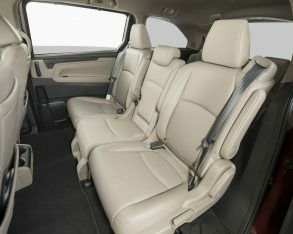 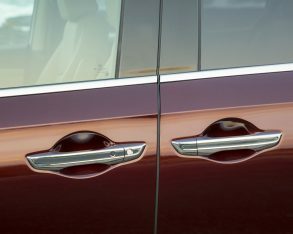 That equals six Good, one Good +, and one Acceptable rating for the Honda Odyssey; six Good and one Acceptable ranking for the Kia Sorento; five Good marks, two Acceptable and one Marginal for the Chrysler Pacifica; and lastly four Good scores, three Acceptable, and one Marginal for the Toyota Sienna. 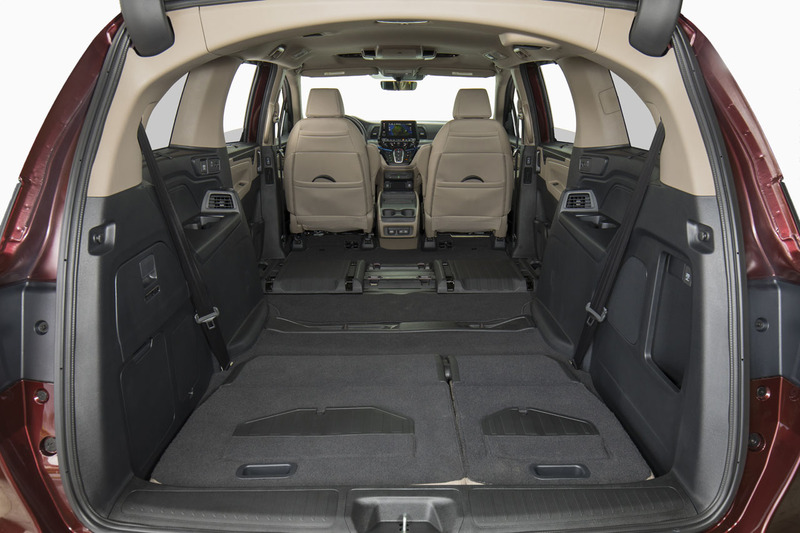 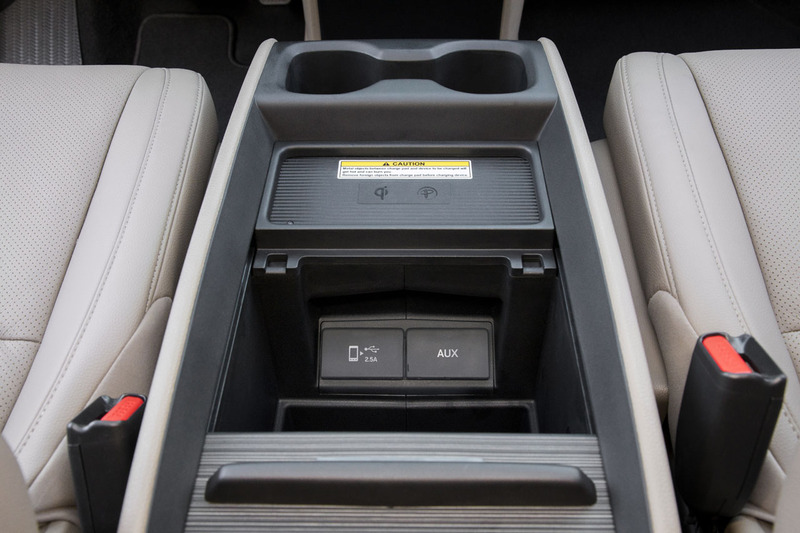 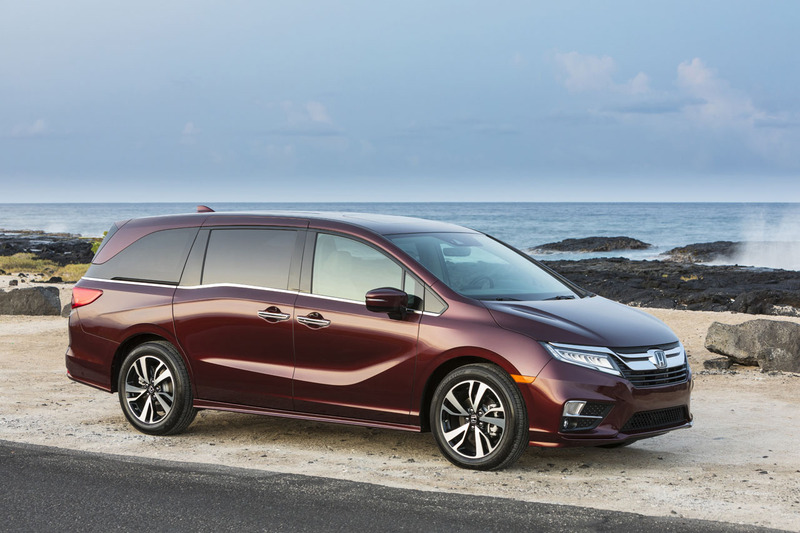 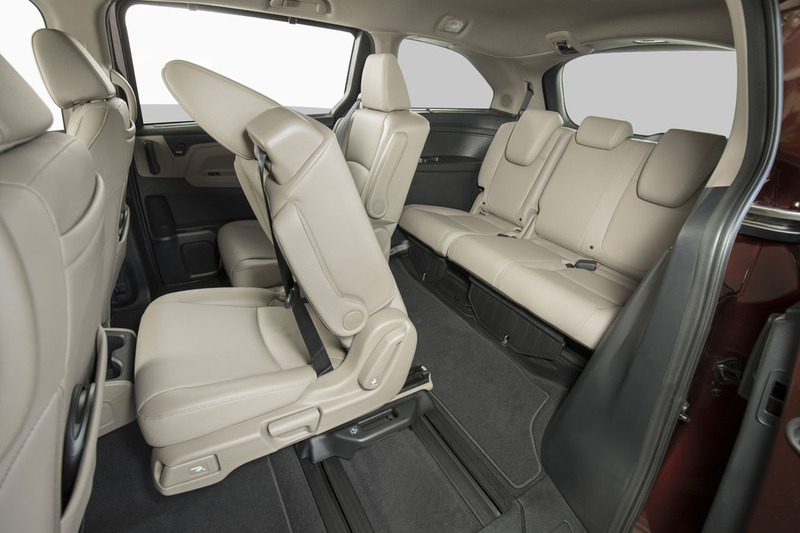 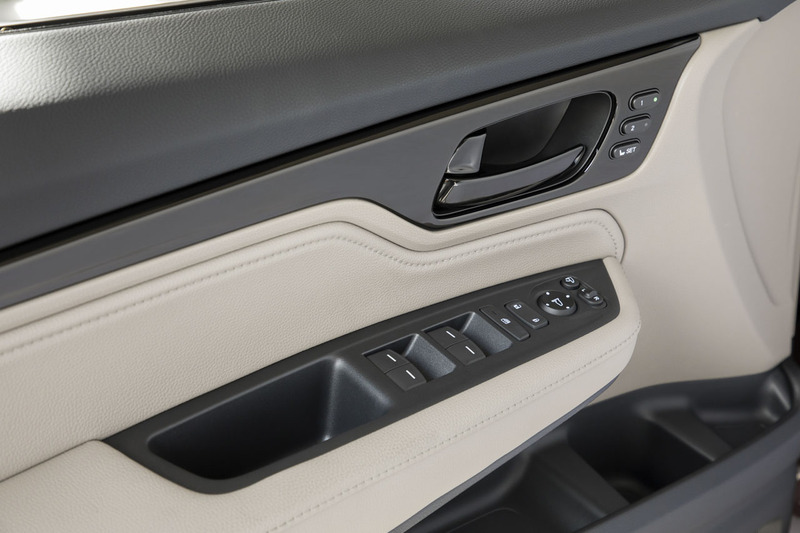 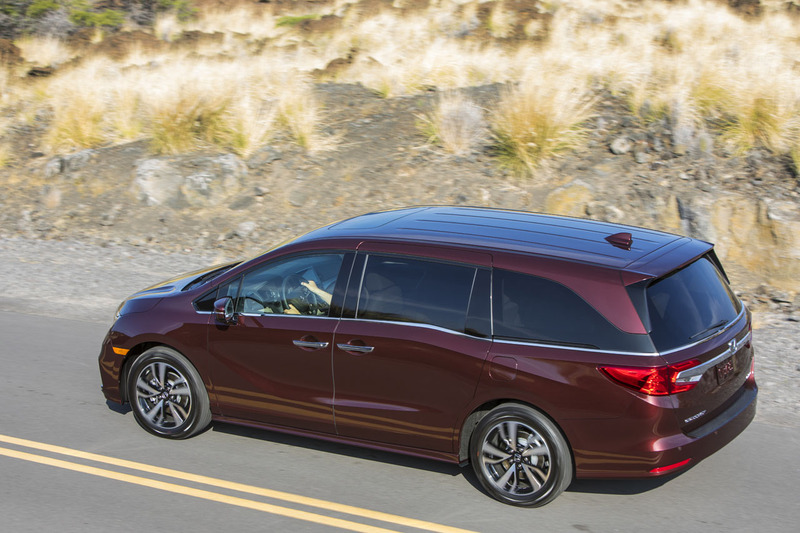 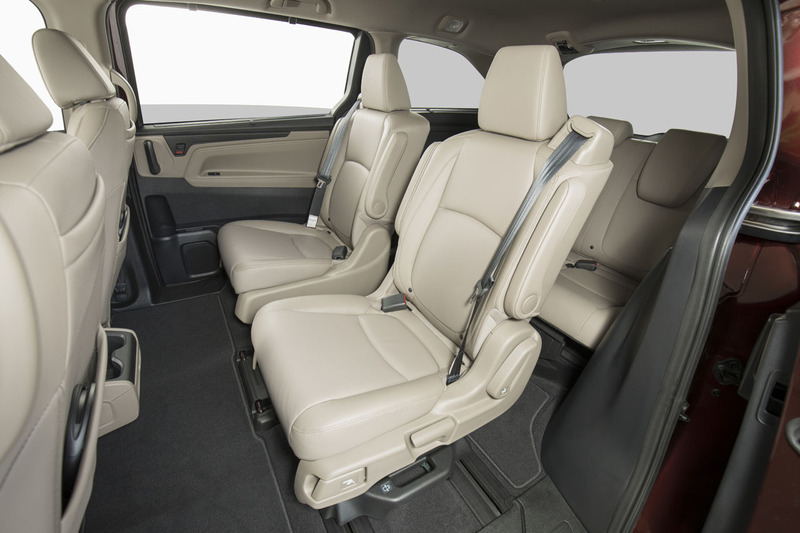 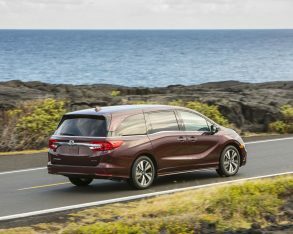 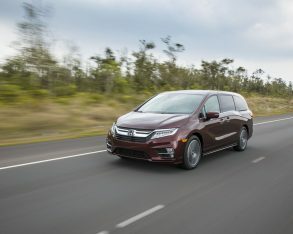 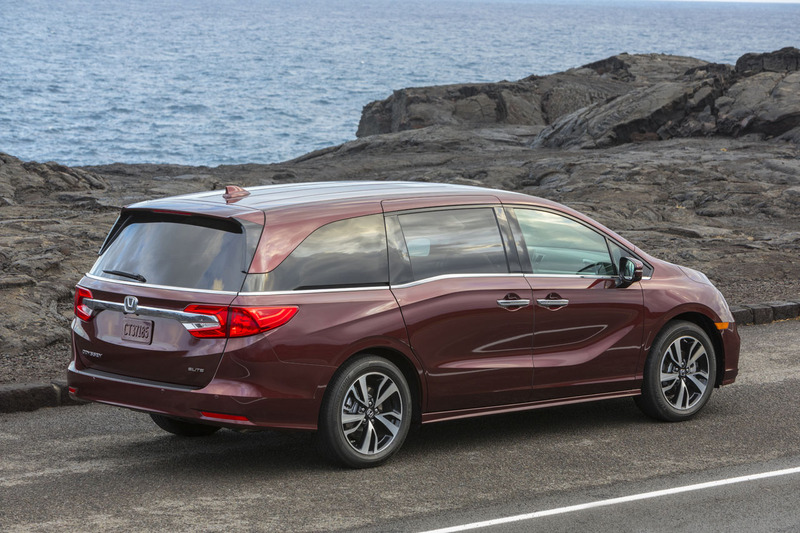 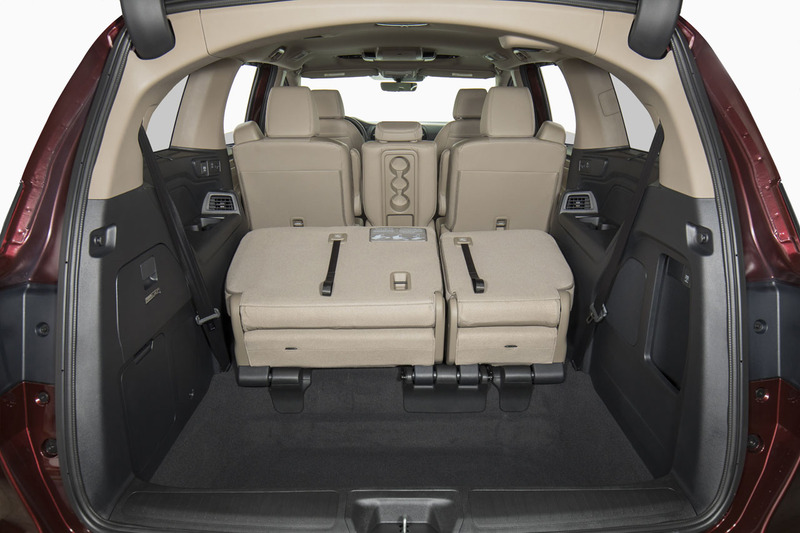 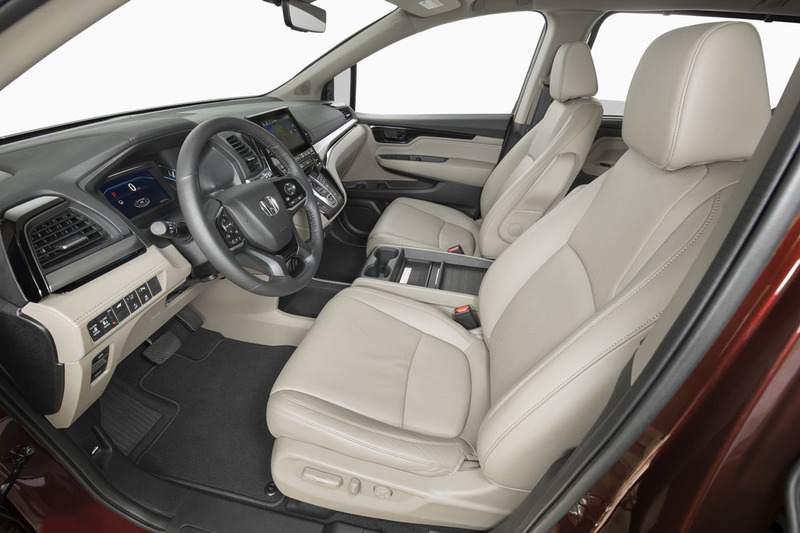 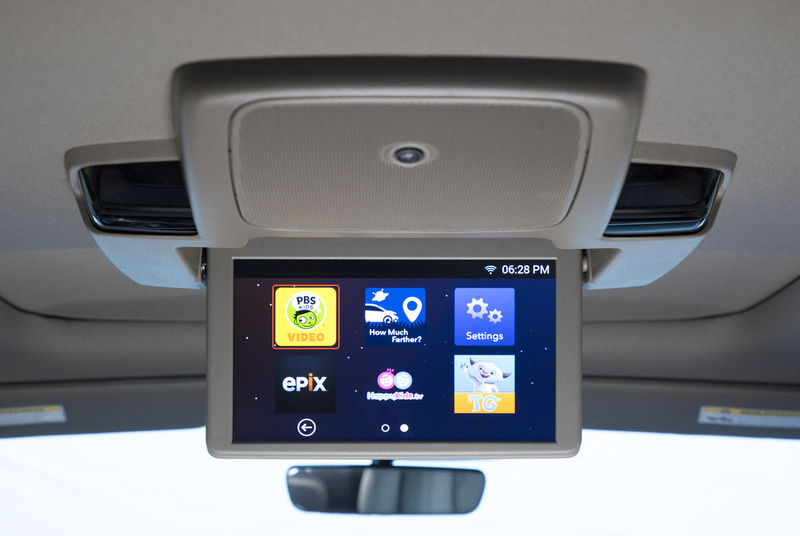 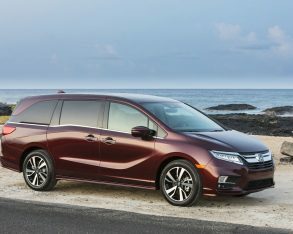 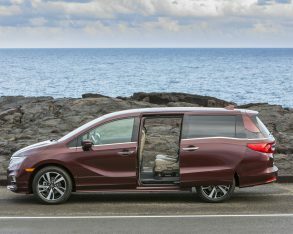 The system the IIHS uses for tallying up its totals resulted in a second-best possible Top Safety Pick rating for all minivans except for the Toyota Sienna, which didn’t earn any special accommodation. 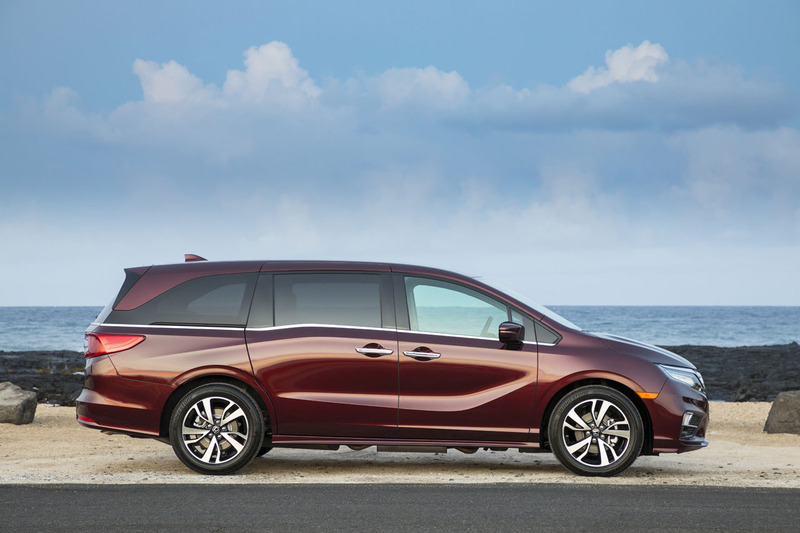 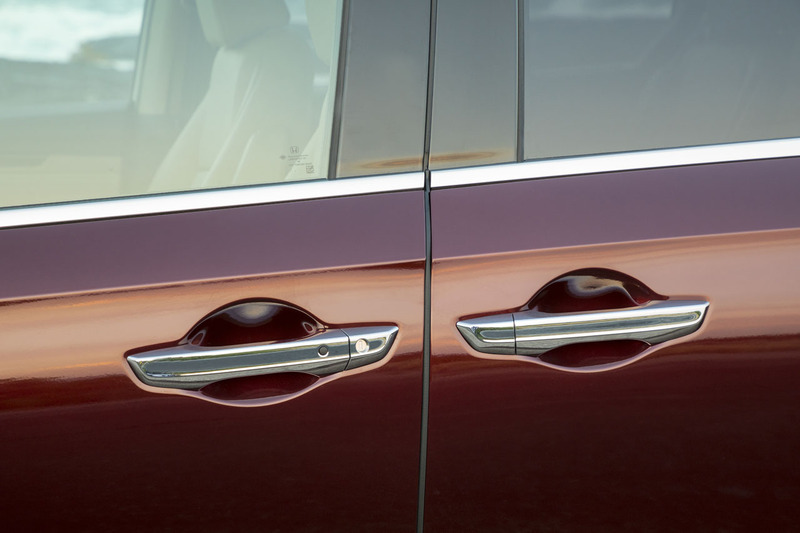 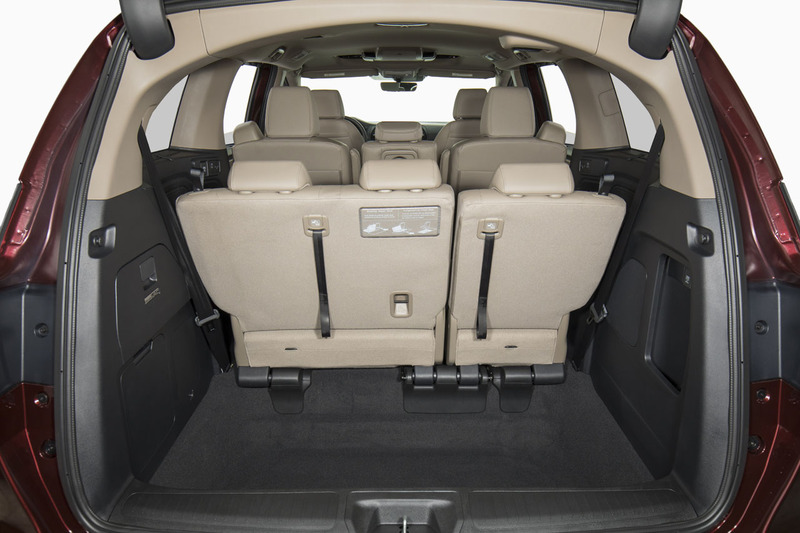 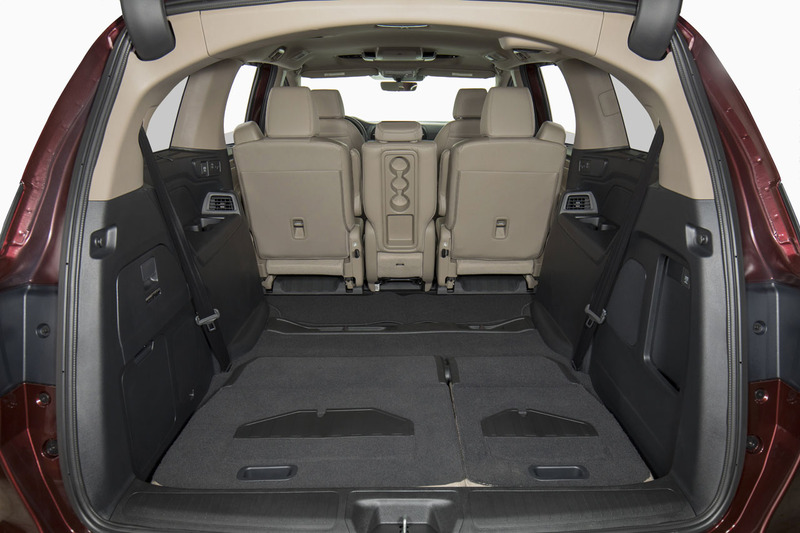 Thanks to IIHS crash tests, it’s clear to see which minivan delivers the best possible safety for you and your family. 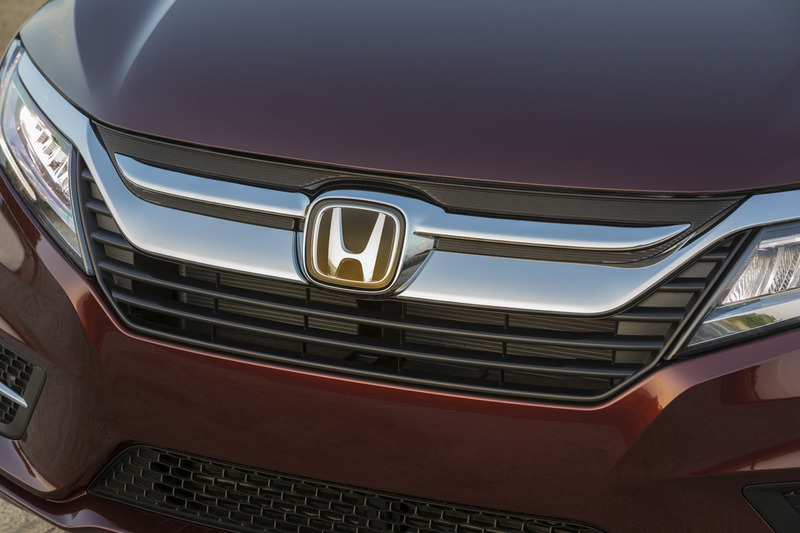 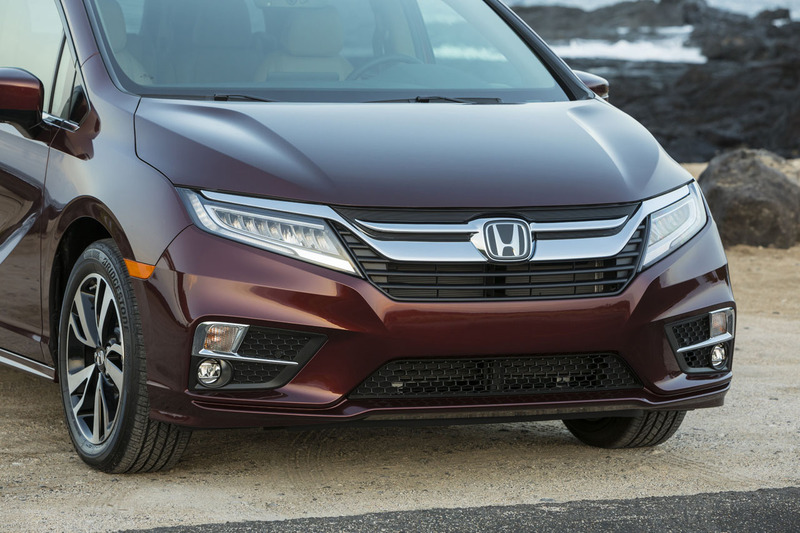 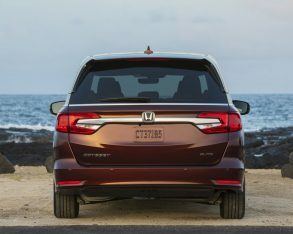 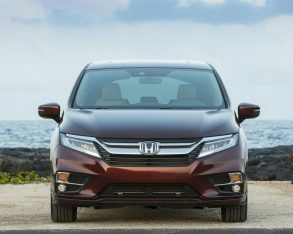 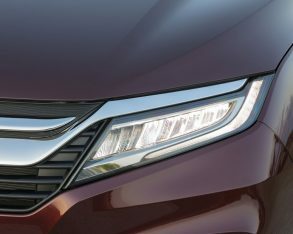 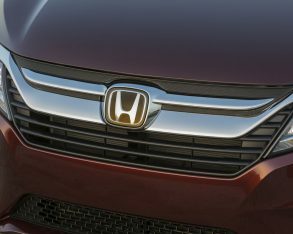 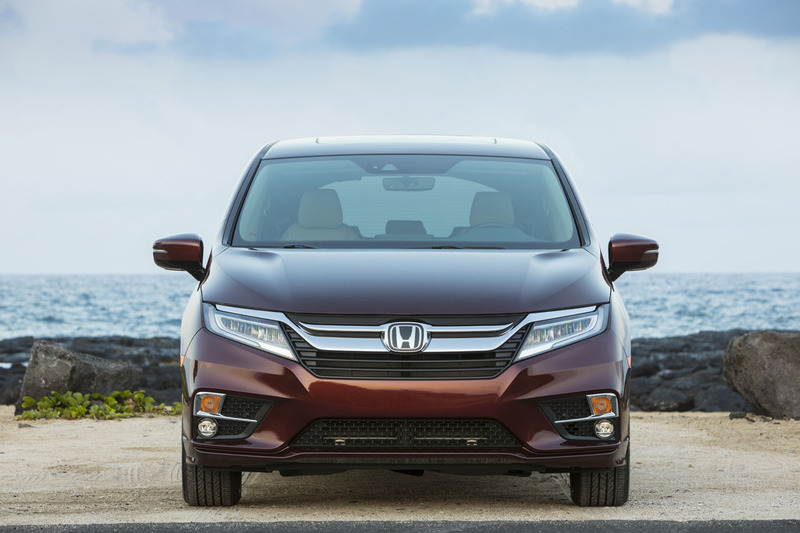 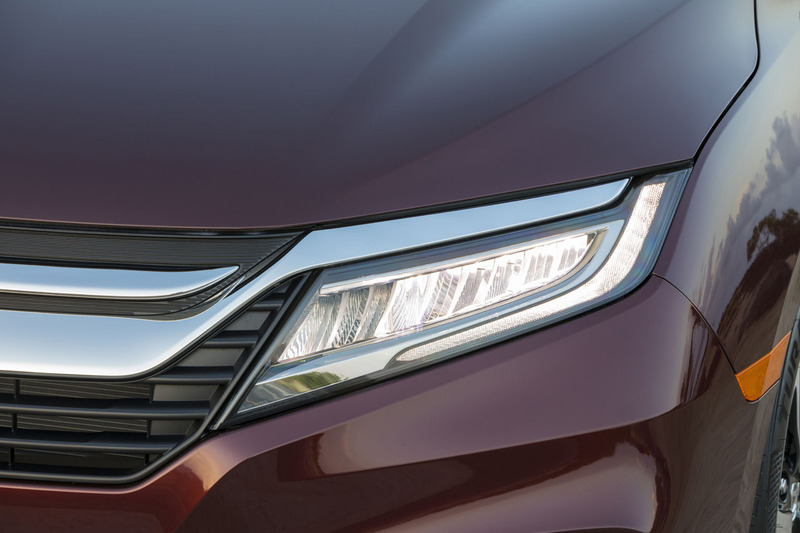 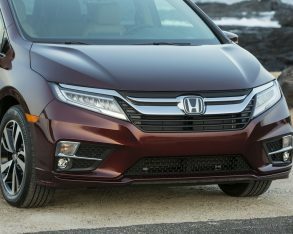 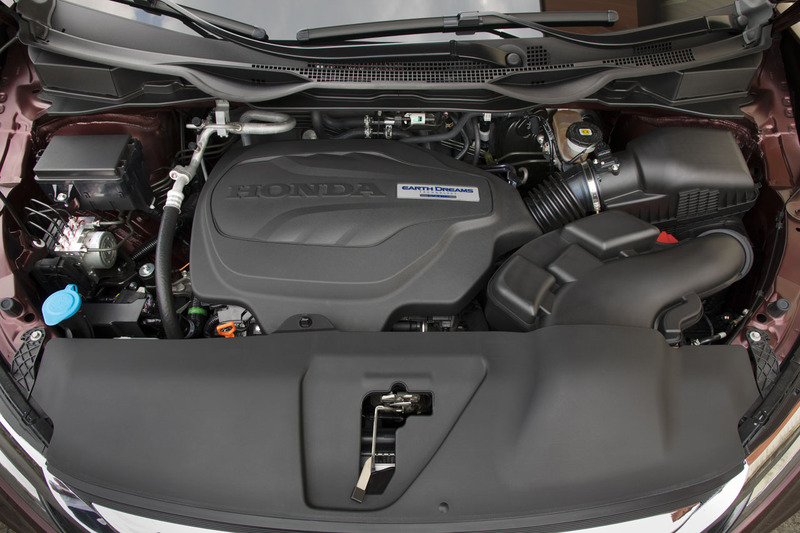 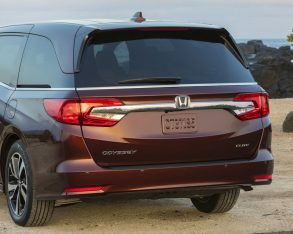 With some minor improvements to its standard headlights, we can be certain the Honda Odyssey would easily attain revered Top Safety Pick + status, and in the process become the only minivan to do so.